Smoking increases the risk for a number of diseases and health issues, including lung cancer. 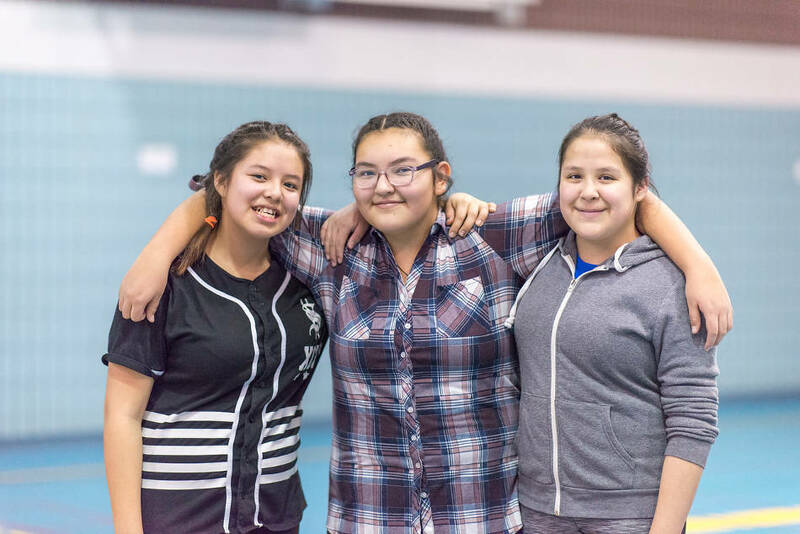 One step to promote healthier communities in Saskatchewan’s north is to provide resources and strategies to help people quit smoking and reduce the number of young people who start. The Northern Tobacco Strategy works to build environments that are resistant to commercial tobacco use while being respectful of the traditional use of tobacco, focussing on two target populations: pre and post-natal mothers and youth. Based on PACT/TAR and other successful tobacco cessation programs, the training program is tailored to a northern Saskatchewan context using local data and knowledge and the experience and input of health care providers from the region. A 2010 survey conducted by the Northern Tobacco Strategy revealed that many health care providers in northern Saskatchewan ask their clients about commercial tobacco use but do not know how to help a client who says they want to quit. The Brief Intervention for Tobacco Cessation: Helping Pregnant and New Mothers is an interactive training session to help service providers increase their capacity to offer tobacco cessation support to their clients. In an effort to engage youth, we launched the social media campaign, Beyond the Pack. Using Facebook and other social media platforms, Beyond the Pack prompts youth to consider their motivations, preconceptions, and behaviours concerning smoking. In addition to educating youth about the differences between traditional and commercial tobacco and exploring the risks and dangers of smoking, the campaign also features community influencers who discuss why commercial tobacco use isn’t for them. This brochure provides information on electronic cigarettes, including what they are and how they can impact your health. Included on the back is a guide to help parents talk with the teens about e-cigarettes. This half day training is designed to help front line services providers who work with mothers gain the knowledge and skills they need to conduct brief intervention with the clients. Brief interventions are a quick, evidence based way to help increase the likelihood that a client will quit commercial tobacco.